Whether here at our bar overlooking the Purbeck Hills or a Dorset location of your choice, we are able to offer excellent catering & party packages tailored to your specific requirements. 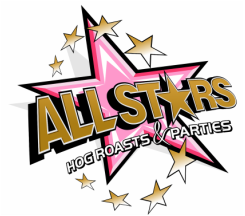 AllStars are excited to host your special event - from a small afternoon tea gathering here at the bar to a large wedding reception in the sprawling Dorset countryside, we can help you! If needed, we are even able to license your event and provide a completely mobile bar, fitted with Chrome T-Bar hand pumps and Real Ale on tap. Open to both private and commercial hire, we provide a high quality catering & bar service that our experienced team tailors to all hospitality and catering requirements - from private occasions to corporate events. We of course provide our most attentive, professional staff to assist in every aspect, from setting up and clearing away. 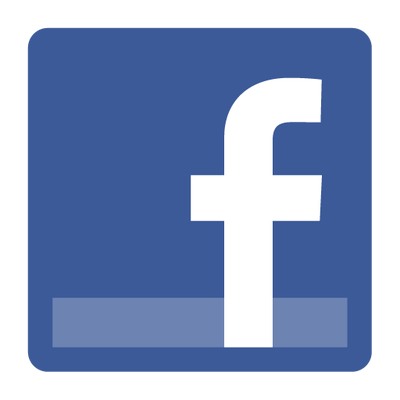 Our aim is to always make your special event as stress free as possible. Just ask us and no matter your requirements, we'll put together a catering service that perfectly matches your needs. 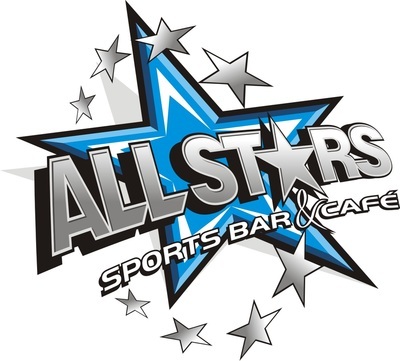 Feel free to have a look at what we can offer and contact us on 01929 550909 or email matt@allstarsbar.co.uk for more information.